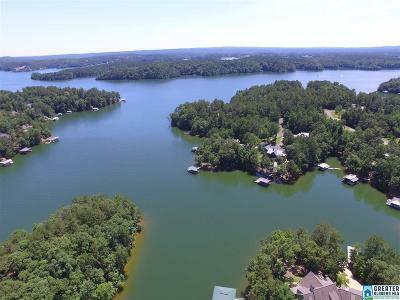 Beautiful view with the protection of a cove! 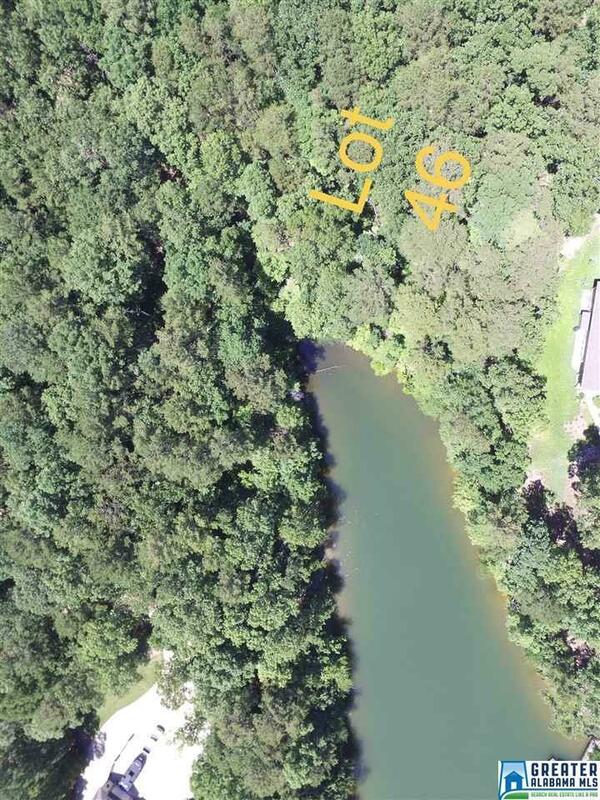 This 1 acre Gentle sloping lot offers 134+- feet of water frontage and a nice view. 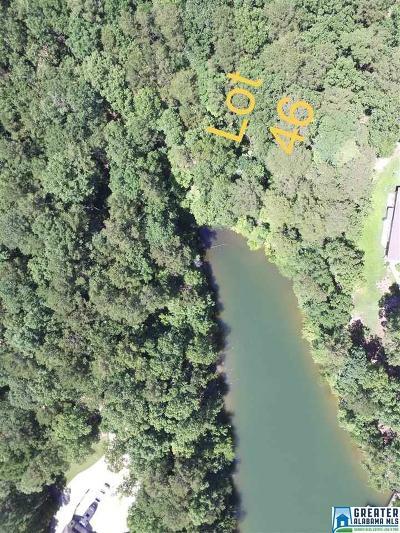 Located on the south end of the lake in the Hunter Bend Development this lot would make a great building site for your new lake front home! 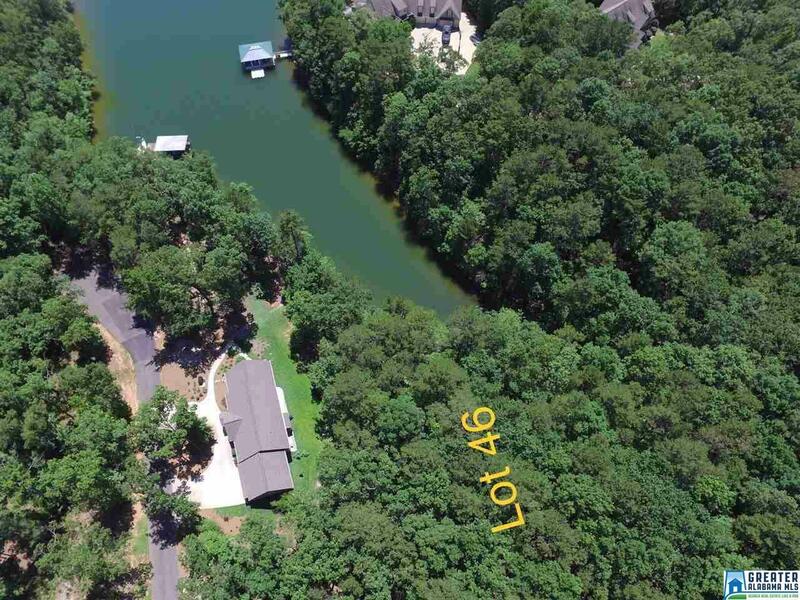 Hunter Bend offers paved roads, underground utilities, street lights, two boat ramps for homeowner's use and reasonable homeowner's covenants.